The Securities and Exchange Board of India (SEBI) has declared the commodity broking arms of Motilal Oswal and India Infoline (IIFL) as ‘not fit and proper’, as part of action in the NSEL case. SEBI is investigating as many as 300 brokers on charges of colluding with NSEL to defraud investors. In the NSEL case, the exchange was found to have not maintained sufficient underlying stock on trades it allowed, even as brokers sold lucrative contracts to investors. In 2013, the exchange defaulted on payments worth Rs 5,600 crore. In an order uploaded on its website on February 22, SEBI said that the brokers had a close association with NSEL and allowed themselves to “become a channel”. “Thus… the noticee is not a fit and proper person to be granted registration/to operate as a commodity derivatives broker”. 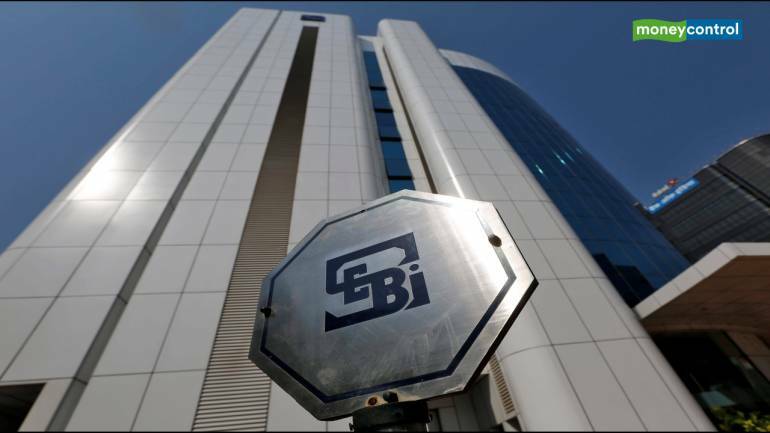 SEBI said clients of the commodity broking firms to withdraw or transfer their securities held with the brokers within 45 days without any additional cost. Some of the other leading brokers who are being probed in the NSEL case are Anand Rathi Commodities, Philip Commodities and Geofin Commodities. Over the past few years, however, several brokers, including Motilal Oswal and IIFL have moved their commodity broking arm under the same unit that operates stock broking under SEBI’s unified licence regime. While SEBI’s ‘not fit and proper’ status applies to the commodity arms, it is unclear in terms of what it would mean for the unified broking business of the firms.